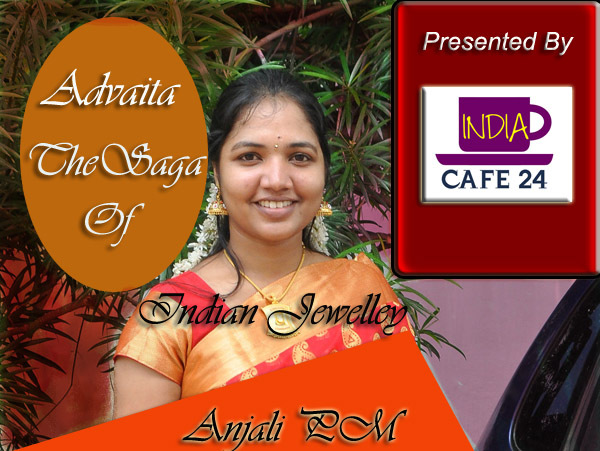 1) Hello Anjali , Welcome to the platform of Indiacae24.com. 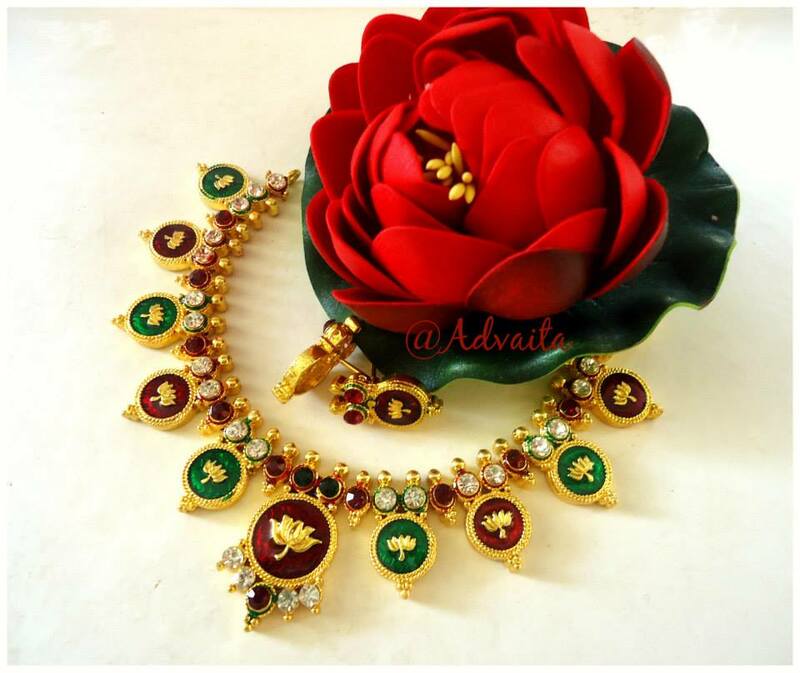 Anjali will request you to introduce you to our readers and tell something about your background and family. 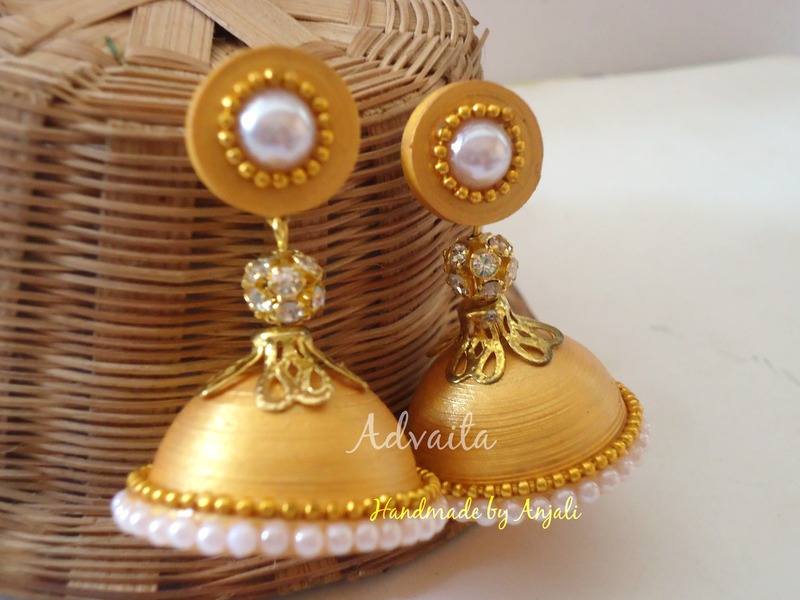 2) What’s the story behind the making of Advaita ? – Soon after my post-graduation I was placed at Novartis Pvt Ltd as a statistical analyst at Hyderabad location. It was not possible to reach home quite often and used to miss all get together and family functions. My family wanted me to settle down at our hometown. I worked for a year and then decided to quit the job. Quitting a well-paying job was one of the biggest decisions I took in my life. After coming back to home town, wanted to make use of my time and talent. Also wanted to start something of my own where I will get full freedom to work and achieve self-economic independence. 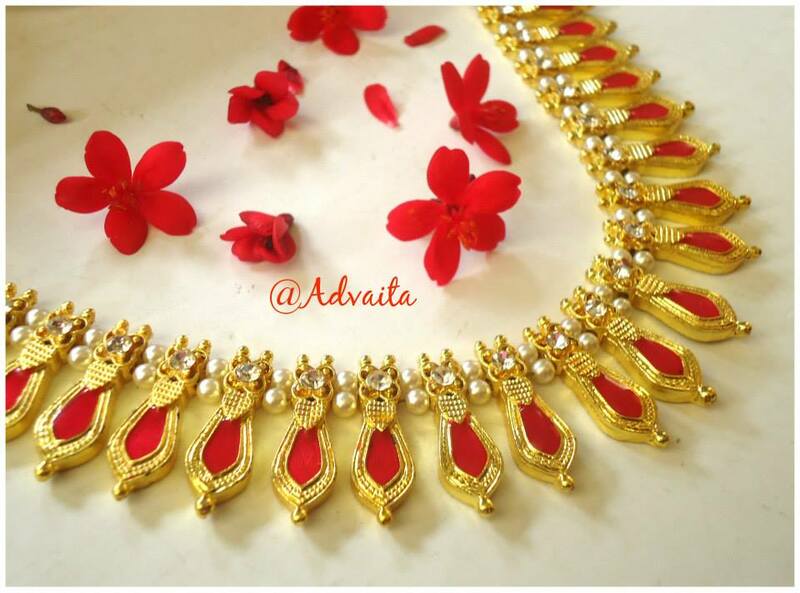 Women’s love for jewellery never ends. When a beautiful piece of jewellery placed in front of her, no one can stop her from picking it. This thought was the seed for Advaita. 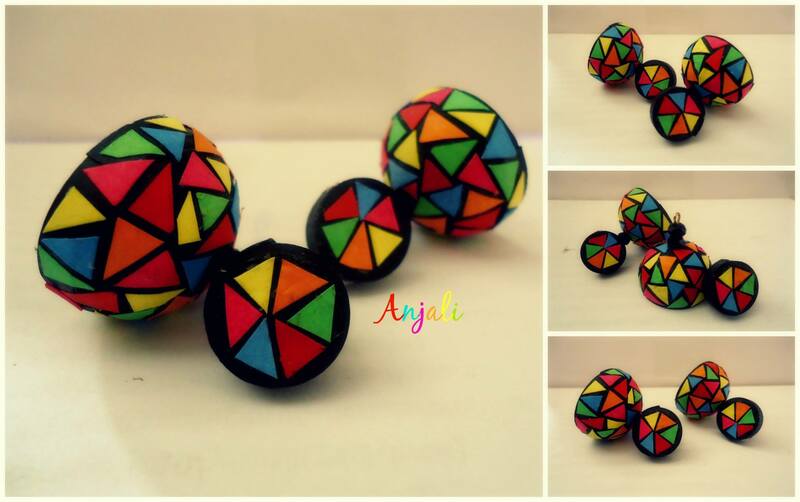 Started with few paper earrings. 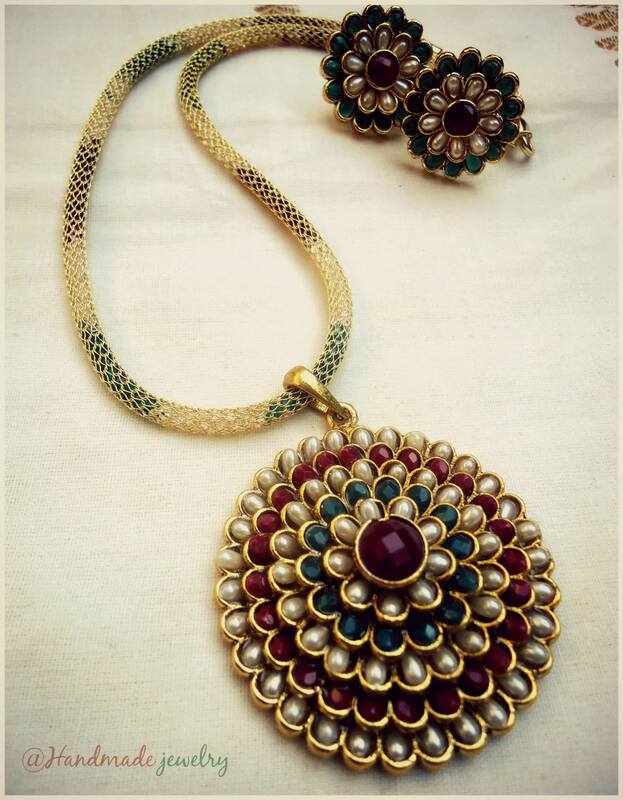 Created a page on Facebook and uploaded the pictures of my creations. Got so much of appreciation from friends and family. 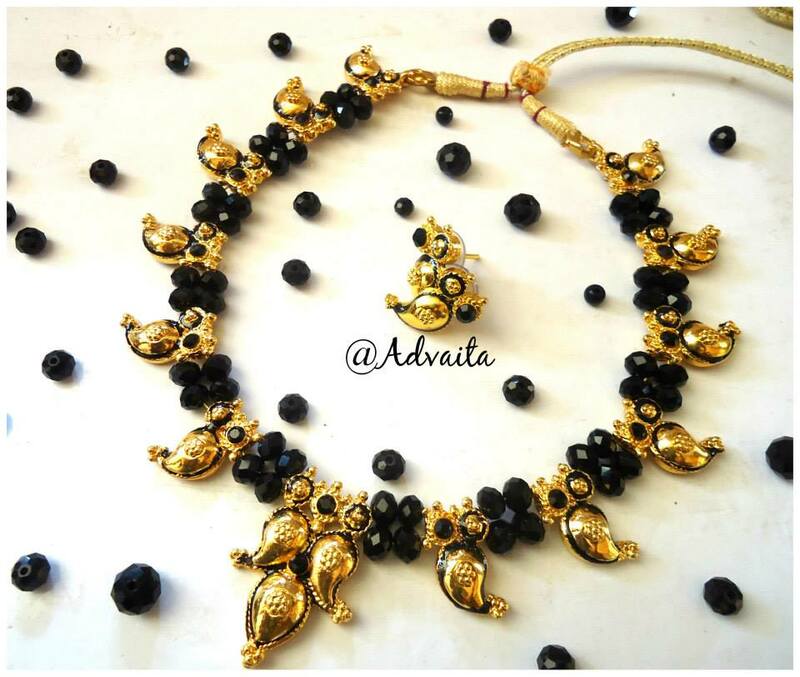 That’s how advaita was born on 17th august 2014. 3) When you first realized the fact that there is an artist within you? Right out from my childhood, I loved to spend time on crafting. 4) Who is the one who inspired you in turning your passion into profession? – My greatest inspiration is from my family and some awesome friends I have. 5) How is the feeling when people appreciate your work? – The appreciation and the support is what taking us forward. 6) How successful is your creativity commercially? Within 10 months of work, have processed 300+ orders from worldwide. We have customers not only India also from US, Europe, Malaysia, Kuwait, Singapore, Saudi and many more places. 7) The task is not easy to establish any art form in the mind of creative people, so what sort of obstructions you faced in your path to grow? 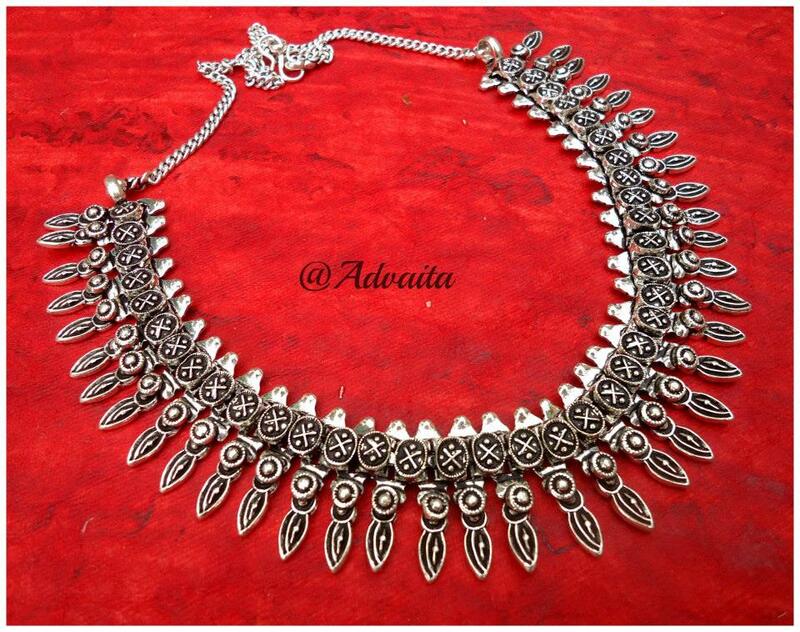 – One of the biggest challenges is finding good quality materials needed for creating these pieces. I used to spent lot of time finding the source for the materials that’s needed for work. 8) Do you think that Indian people are ready to pay the right price for the work of an artist? Or there is a specific niche of people who are ready to pay? Yes. 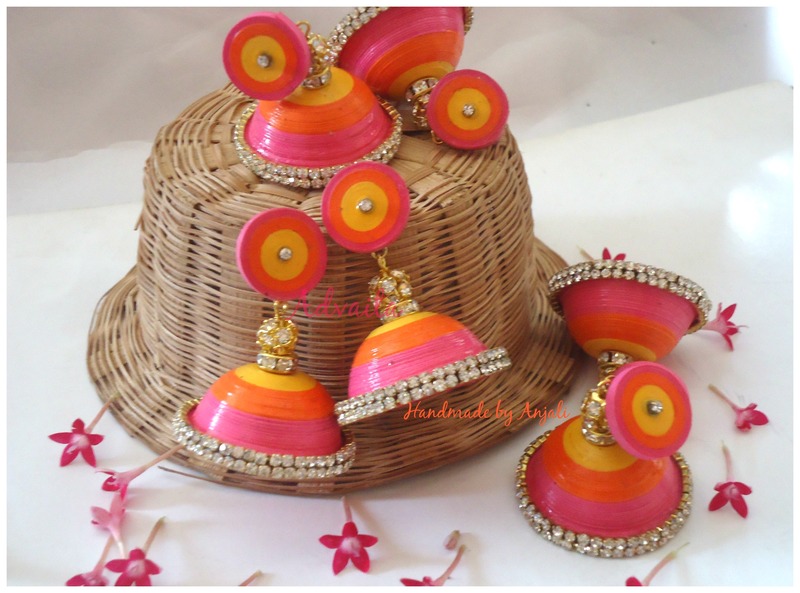 There are people who understand the efforts put for handmade accessories and are ready to pay. But I too come across people who come and bargains like they go and do at any market. 9) What materials you are using in your artist work? 10) What are the different ranges of products you are having in your collection? 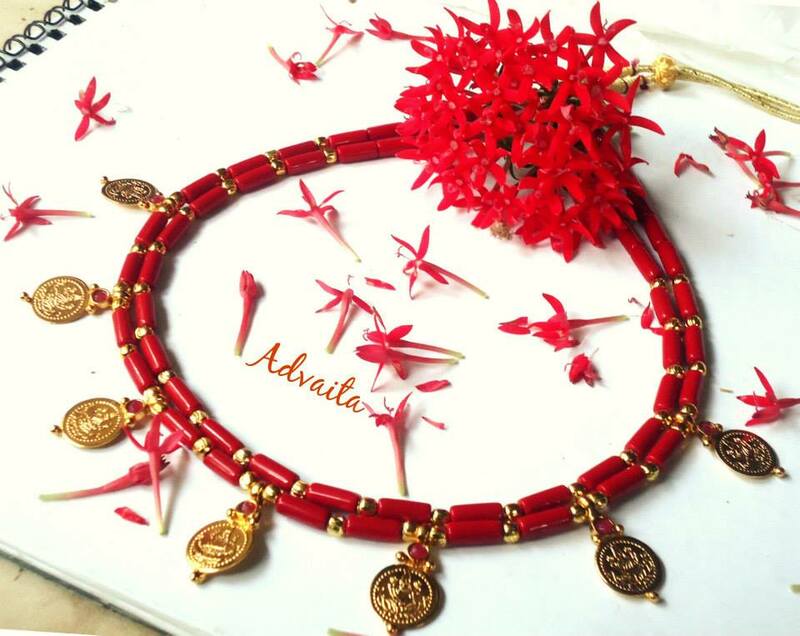 – Traditional neckwear’s like palaka, mullamottu, nagapadam, kasumala. 11) What are the parameters you keep in mind will setting the price of your individual art work? – Material cost and time spent on it. 12) If anyone request you for a customized design using your art style can you do? – Yes. I can J Really love to work on customized designs. 13) What are your other passions in life? 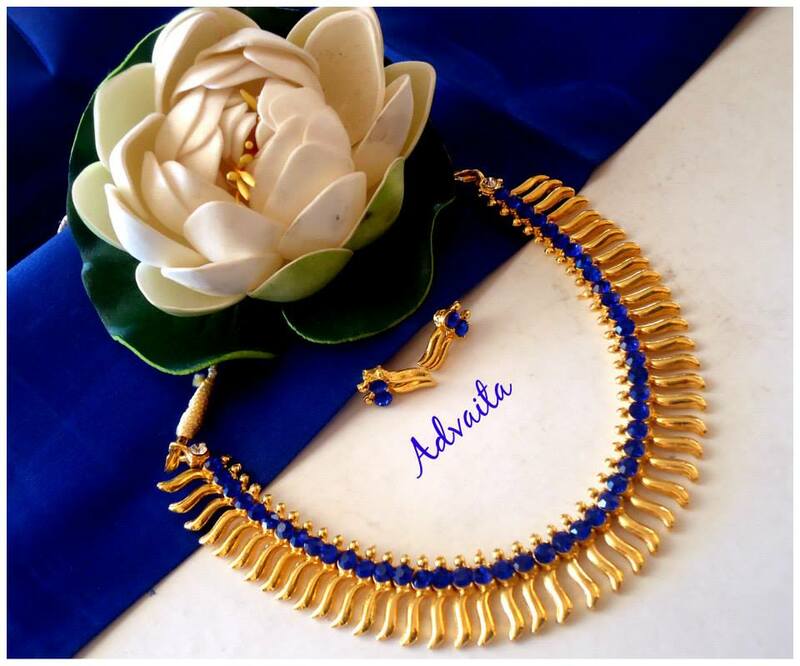 14) What are your expansion plans for Advaita ? 15) For placing order for your products where clients should contact you? 16) Which is so far your best creation? 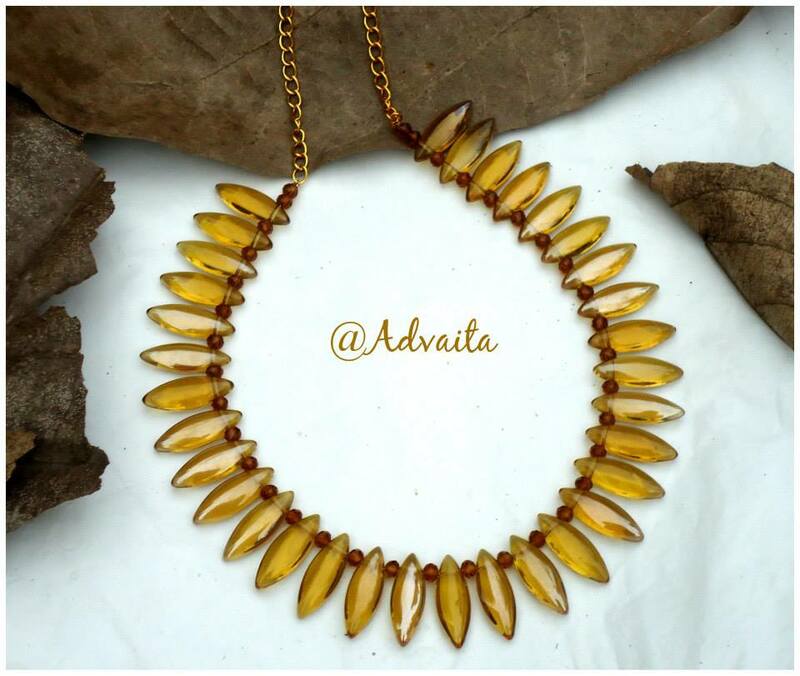 17) Share some WOW moments of Advaita ? 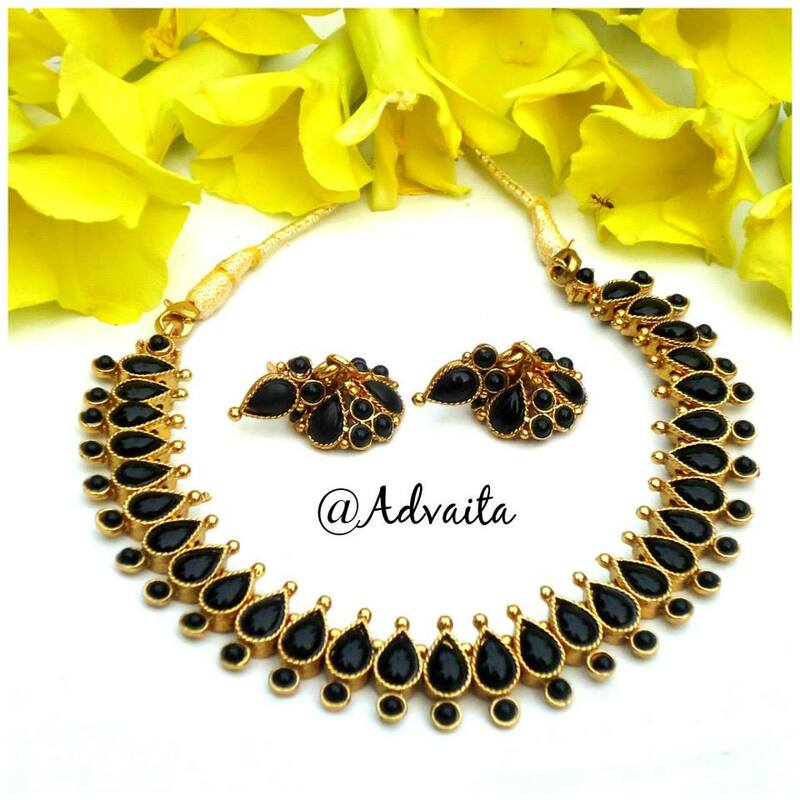 – Each and every feedback we get from satisfied customers are the wow moment of Advaita. Great work anjali!!! Innovative ideas will always pay you!! Its nice to hear about your growth.. Keep it up… All the best…….